A splashback is a fantastic way to keep your walls clean from splashes and spills and provide a more durable surface for the walls in your kitchen. Our Megara black marble effect splashback features the same stunning décor as the worktops in our Megara black marble effect Worktop range, with the matt finish to enhance the marble effect. This kitchen splashback measures 3000mm x 600mm x 6mm. 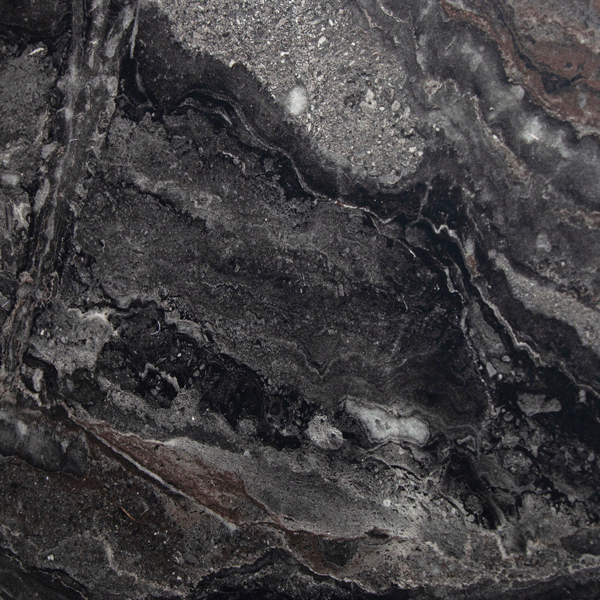 This black marble effect splashback is a durable and hygienic backdrop to your kitchen. It provides an alternative to tiling that is as hygienic as it is attractive - this low maintenance option can be wiped clean with a soft cloth and some warm soapy water. Combined with our Megara black marble effect worktops and upstands, this splashback can be used to create a sleek, seamless look throughout your kitchen. It can also be used between wall and base units for a thoroughly modern look.